Knowing how to operate your audio visual solution and understanding how it functions is important! Our training ensures that your staff are fully knowledgeable of the system they are working with. 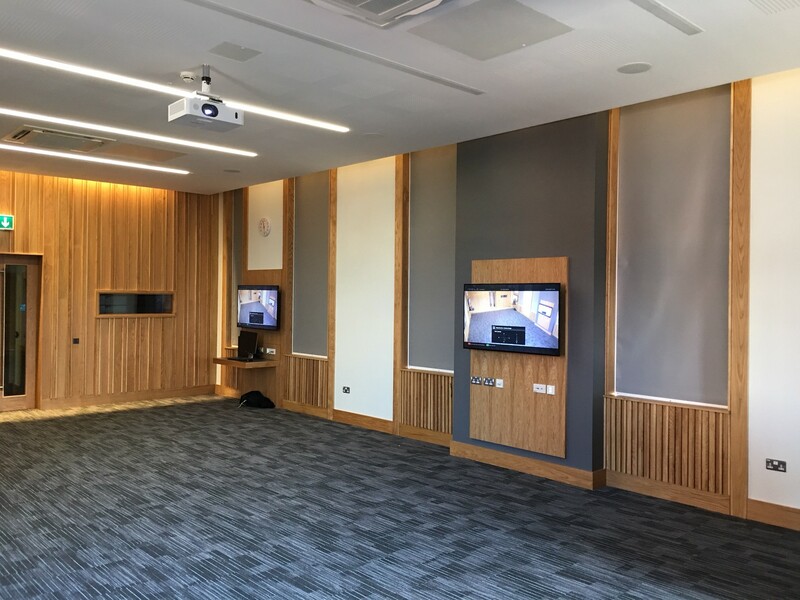 This will mean that you are constantly getting the most out of your audio visual setup and that your business will see the full benefits that it can bring!